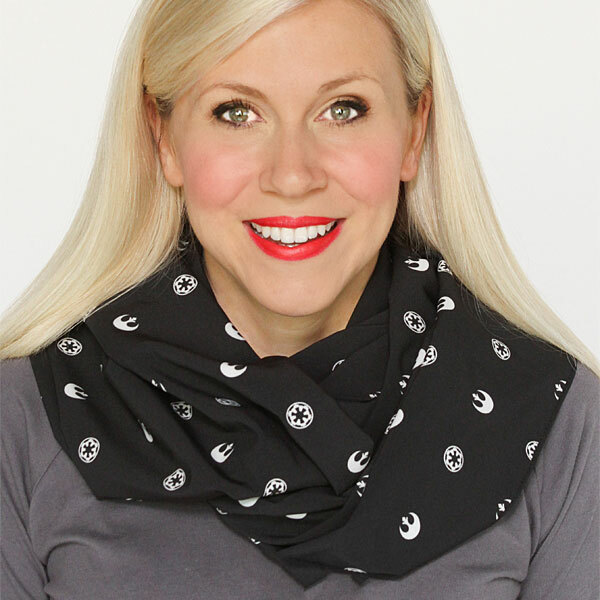 I’m happy to be the Fangirl of the Day over at heruniverse.com. Thanks Ashley! If you’re interested in nominating a friend for Fangirl of the Day, you can submit here. And stay tuned this week, because I’m going to have another giveway with some literal BAMF gear. You are currently reading Fangirl of the Day at Fangirl Therapy.